Sophomore Associate Editor Emily Ullmann thought she encountered a confusing world of media and journalism in Turkey: but it’s nothing like the complexity of Cyprus. 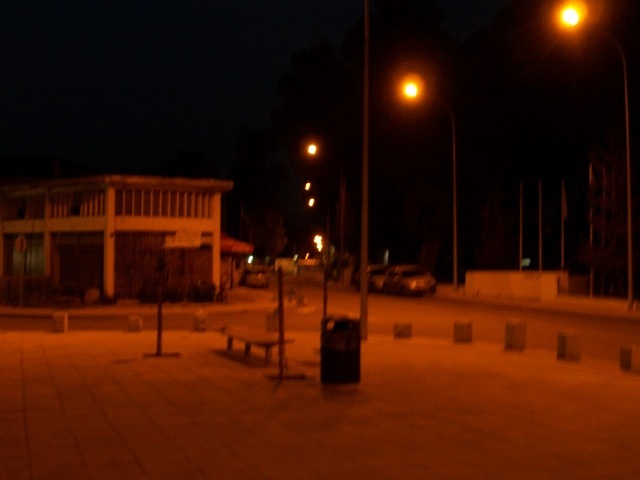 Staying in the Republic of Cyprus side of the divided city of Nicosia, I only had to walk for five minutes to cross the border into the north. Armed guards checked my passport and stamped my visa on my way to speak to Perihan Aziz, director of the Turkish News Agency (Turkish acronym TAK), in what is really just the northern half of the city. TAK is a news agency that gives news in return for money to the fourteen government-subsidized papers in northern Cyprus (thirteen of which are in northern Nicosia). Aziz explained that TAK is an independent, objective agency that can and will write about everything, a situation that is in contrast to that in Turkey. TAK does its best to inform the northern Cypriot population of news in the south, publishing a news summary based on southern papers. Aziz described the press in northern Cyprus as a reflection of the political situation there. “Newspapers are supported by political parties, but this is not a problem because each party has their own paper,” she said. 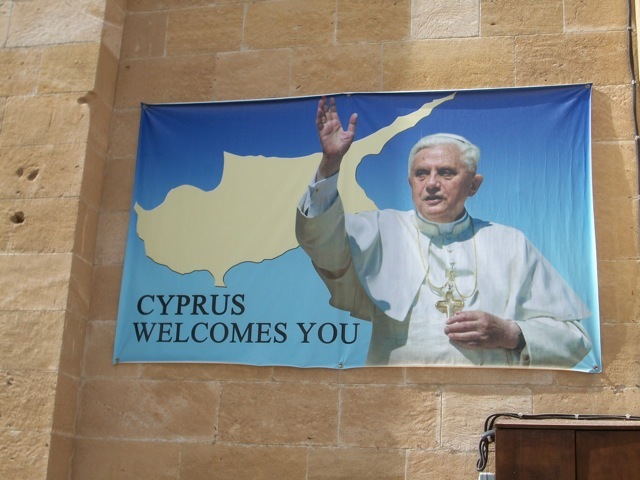 Aziz also pointed out the contrast between this objectivity and journalism in southern Cyprus, which she deemed far too influenced by the Greek Orthodox Church. “Northern Cyprus does a better job separating politics, religion, and press than the south,” Aziz explained. Similarly, Orestis Tringides and Dogukan Muezzinler, both of whom we got in contact through the organization The Cypriots’ Voices, described the Cypriot press as involving self-imposed censorship that is largely influenced by political links. Tringides and Muezzinler criticized Cyprus’s status as one of only four EU nations that has not signed onto Freedom of Information laws, which means that successful journalists must rely on well-established contacts. Tringides also explained that there is a relatively new tradition of journalism on the island, and even that tradition focuses more on advocacy journalism than any sort of investigative journalism. “Newspapers and news channels operate as mouthpieces for political parties and corporations,” Tringides said. By the end of these meetings, my head was spinning in a whirl of he-said, she-said. Every story seemed slightly different and everyone seemed ready to point fingers, accusing the other side of faults and flaws. Yet these four passionate people, all so critical, failed to offer any real suggestions or solutions to the problems. With the exception of the opening of the north-south border in 2003, the Cypriot conflict has been stale since 1974 and people here do not seem to believe that significant change will happen in the near future. From an outsider’s perspective, I cannot help but wonder how change can happen in a society where journalism and people’s concepts of reality are so skewed. How can the people demand accountability from their government if they have a press that does not inform them of what their government is doing? And why do the Cypriots not seem to desire a press that does this? Journalism in Cyprus has become a source of misinformation and propaganda, but as with the case of the political conflict, the people seem content with the status quo. Before arriving here, my question regarding the Cyprus situation was, is it sustainable? I have come to realize that the issues in journalism are just another symptom of the greater problem of apathy among Cypriots. Until Cypriots decide they want to actually find a solution, it will not happen. This entry was posted in Uncategorized and tagged cyprus, journalism. Bookmark the permalink. I am sorry to had given the absolute message “Newspapers and news channels operate as mouthpieces for political parties and corporations,…” , because there are a few journalists in Cyprus that try to make a difference, and this absolute quote (apparently told by me) is not fair for those individuals. Channel Istanbul: The Next Panama Canal?